Thirty student teams are heading to California this summer to test their design prototype at the world’s first Hyperloop Test Track, and Harvey Mudd students are among the participants. 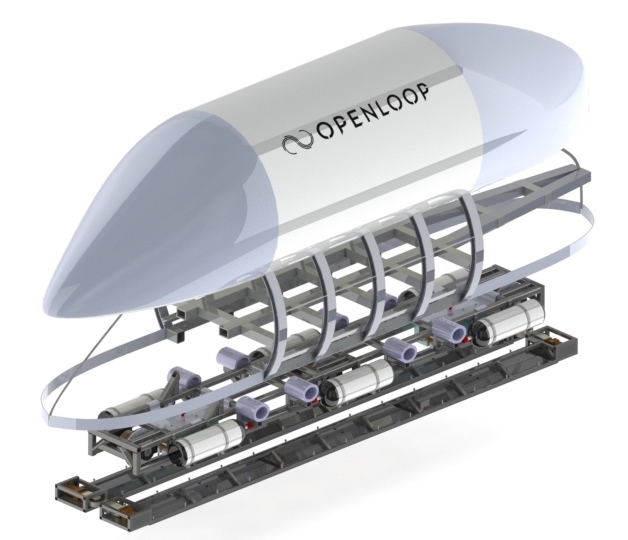 Team OpenLoop—made up of students from Harvey Mudd, Cornell University, University of Michigan, Northeastern University, Memorial University of Newfoundland (Canada) and Princeton University—is perfecting a design in the hope that its contribution to the Hyperloop high-speed ground transport system is one that stands out. The Hyperloop concept was first proposed by SpaceX and Tesla Motors co-founder Elon Musk in 2013. It incorporates reduced-pressure tubes in which pressurized capsules ride on an air cushion driven by linear induction motors. Passengers could travel from Los Angeles to San Francisco in under 30 minutes, radically transforming the speed and safety of passenger mass transit. A preliminary competition for students was created to encourage them to design and build a Hyperloop transport pod. More than 115 student engineering teams representing 27 U.S. states and 20 countries participated in SpaceX’s Hyperloop Pod Competition Design Weekend held Jan 29-30 at Texas A&M University. The teams presented their plans for the overall pod design and were judged on a variety of criteria, including innovation and uniqueness of design; full Hyperloop system applicability and economics; level of design detail; strength of supporting analysis and tests; feasibility for test tract competition; and quality of documentation and presentation. 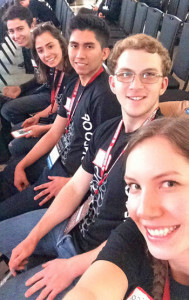 Harvey Mudd members of the OpenLoop team: Jeewan Naik ’17, Hannah Zosman ’17, Christopher Kotcherha ’18, Adam Shaw ’18 and Jessica Lupanow ’18. Thanks in part to support from Gary Evans, Ruth and Harvey Berry Professor of Entrepreneurial Leadership, and members of the HMC Entrepreneurial Network (which Evans directs), all 10 Harvey Mudd students— Teresa Despres ’18, Alex Goldstein ’18, Hamza Khan ’18, Chris Kotcherha ’18, Jessica Lupanow ’18, Jeewan Naik ’17, Adam Shaw ’18, In Sung Song ’16, Hannah Zosman ’17 and Patrick McKeen ’17—were able to attend the design weekend. McKeen, an engineering major who serves as the HMC campus lead, coordinated efforts on campus and with the other campus leads via Google Hangouts, Google Drive and the plugin Slack. “We considered all subsystems of the pod, everything from fuselage and physical structure to electrical to controls.  Mudd was primarily responsible for controls, the equations and algorithms governing the behavior of the pod. Our goal is controlling the pod and keeping it safe, stable, efficient and comfortable,” said McKeen. Moving to the next level of competition required providing more details about the team’s design and clarifying two of the judges’ biggest concerns: the braking mechanism and the ride height. After responding to the judges’ critiques and making necessary changes, the OpenLoop team received word that it had advanced to Competition Weekend this summer. “What has most impressed me about the Harvey Mudd OpenLoop team has been their initiative, hard work and dedication,” says Chris Clark, team advisor and professor of engineering. Until the next phase of competition, tentatively scheduled in June, OpenLoop team members have their assignments: The compressed air system will be built in Newfoundland, while the air skates will be constructed and tested at Northeastern. Both of these components will then head to Michigan, where the shell and fuselage will have been constructed, and where the combination of these three systems will take place. The sensing and controls system will be tested and calibrated at Mudd, and the pod will then come to Southern California at least four weeks before competition date for controls integration and final testing. Team members are also busy fundraising; their goal is $50,000. Posted in: Competition, Engineering, Experiential Learning, Students.